"The Esprit 150ED is an overall great performer offering excellent results." 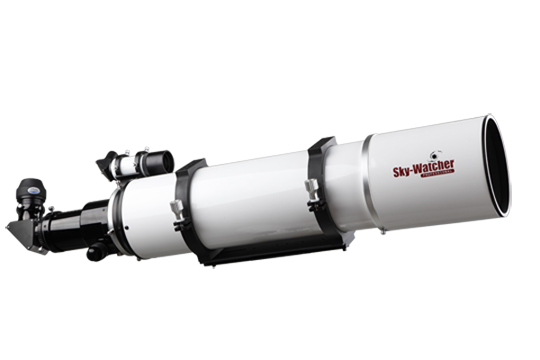 "I can't stress enough how important a good focuser is for astronomical imaging. ...Focusing was fast and easy and the whole procedure became second nature." "...offers strong competition to the established refractors from Takahashi and TEC." Review on Astronomy Now by Nik Szymanek (www.astronomynow.com |review).